The elderly woman was critically injured in the crash at around 7.45pm. It's understood she was attempting to cross the road when the incident happened. She was taken to St James's Hospital but has since been transferred to Beaumont. The motorcyclist, a man in his 30s, was taken to St Vincent's Hospital where he was treated for minor injuries. 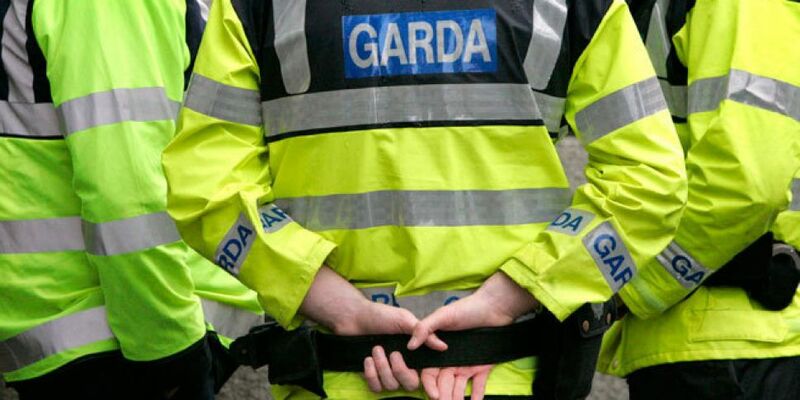 Gardaí are appealing for anyone who witnessed the crash to contact them.